*Free ice skating only if you bring your own skates. 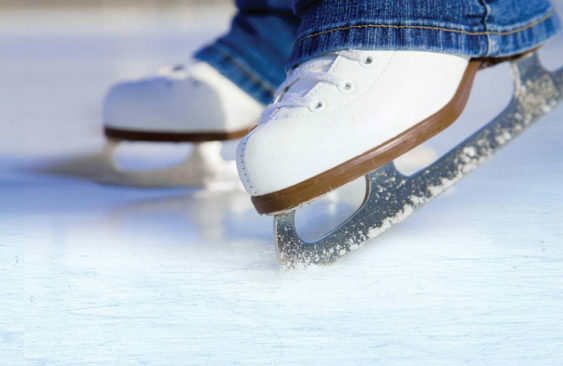 Save yourself $17 and skate for free in San Jose as Downtown Ice hosts Bring Your Own Skate nights featuring free skating on selected Mondays to those people who bring their own skates. Show your skates and be admitted free. Except for the dates, the schedule for the event is not available. Please check their website for updates.